Home » Discovering difference » Happy Independence Day India + Indonesia!! Happy Independence Day India + Indonesia!! Today my adopted home India celebrates its Independence Day. 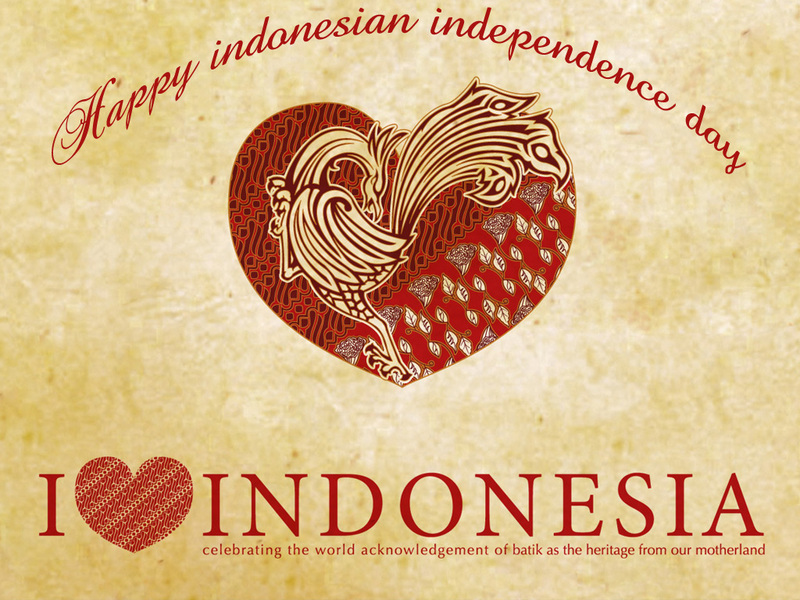 On Saturday I fly home from Indonesia – as it celebrates its Independence Day. While the boundaries of the nation-state seem out-dated in this remarkably connected world we live in… Pride in who we are, where we come from, a sense of community and belonging can be a good thing. So here’s a cheer to India & Indonesia – may you have much to celebrate on these days with more to come! — From a global citizen privileged to enjoy both India & Indonesia! By Carissa Hickling in Discovering difference, India, Indonesia on August 15, 2013 .